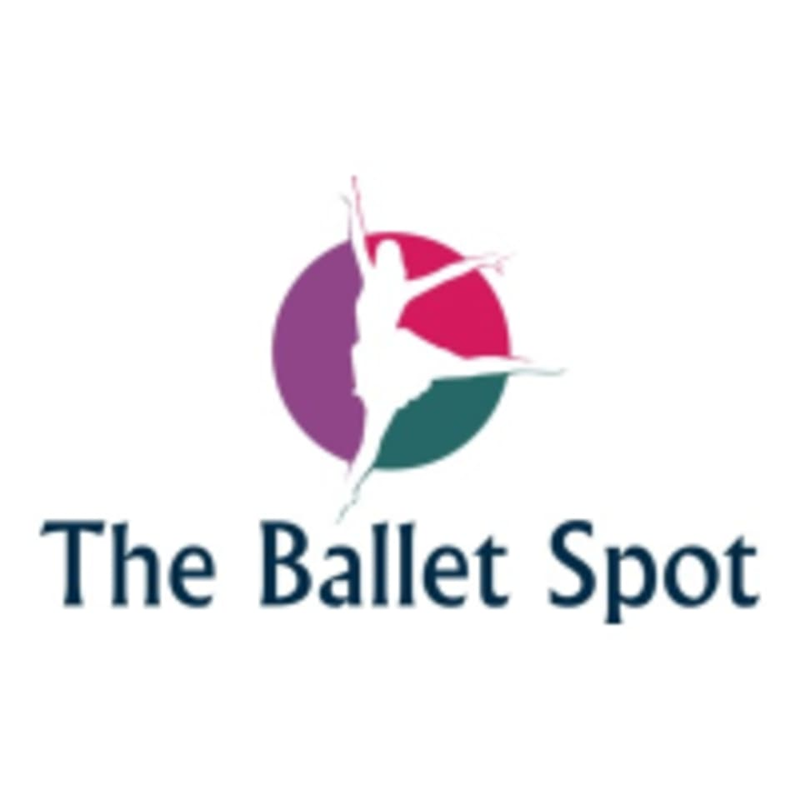 Start taking classes at The Ballet Spot and other studios! At The Ballet Spot, the fitness of a ballet dancer is accessible to all. Every class is developed and taught by a professional dancer, based on their daily fitness routines. Through this comprehensive program of Cardio Ballet and Ballet-Inspired Conditioning Classes, you will not only look and feel like a dancer, you will be one! Please wear clothing that is comfortable to move in and sticky socks, regular socks, or ballet slippers. There are always extra ballet slippers you can borrow. Come early to grab a pair! Thank you for the feedback! We apologize that you had a negative experience and felt it was too fast. We do try to keep the pace of the class up and use a lot of repetition, so that everyone gets a good cardio workout. If you're interested in trying a slower class with more time for explanation, we recommend our Ballet Breathe and Flow class. If you'd like to try this class or any other class on us, please feel free to reach out. Our contact info can be found on our website. Thank you! Thank you for the feedback. This class is definitely ballet, as mentioned in the description and is not meant to be a replacement for a barre class. It is designed to make ballet class accessible to everyone, since as professional dancers we take ballet class as our daily workout. We've also heard that sometimes it takes a few classes to figure out exactly how to do the exercises, and after that, people REALLY start to feel it. If you'd like to come back and try another class on us, we'd be happy to help. Please visit our website for all of our contact information. Thank you! I love Liz's class! It is challenging but also easy enough to follow along. She is really sweet and makes you feel comfortable! So much fun and a great workout! Super fun class, especially with 90s music. This class always reminds me how many muscles I don’t use in other classes! awesome workout and a lot of fun! Dance experience is helpful. Thank you so much for the feedback! We definitely try to make every class accessible for all levels, so we are sorry you felt it was too fast. Our Ballet Breathe and Flow class has a slower pace and allows for more time for movement explanation. Also, we repeat classes and exercises, so sometimes the first class feels fast, but after a few, you get the hang of it! I loved it and Eliza was an amazing instructor! Excellent sweat and the teacher is fun!